More than 50 tea brands from Thai Nguyen, Phu Tho, Ha Giang, Lao Cai, Ha Noi, Ho Chi Minh City and Lam Dong will feature in a festival of tea and tea culture in Da Lat later this month. It will be Viet Nam’s first national tea festival ever, says Nguyen Vu Hoang, director of the Lam Dong Province Travel and Culture Festival Center in Da Lat. 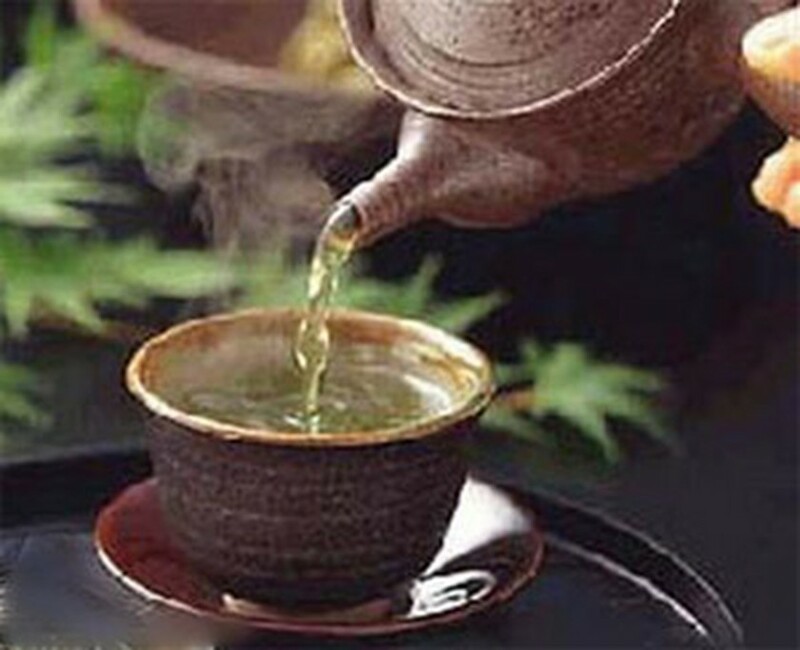 The purpose of the four-day event starting December 21 is to promote tea as a beverage, revive the institution of tea culture, and advertise the available brands and the companies behind them. One of the participants will be Vu Quy Nhan, director of Thai Nguyen District’s Sports and Culture Center, who will display his personal collection of 200 unique tea sets from Korea, China, Japan and Viet Nam. The Press Photographers Club of Ho Chi Minh City will also join in by putting up 100 photos on the subject of tea and its 80-year history since first being cultivated in Viet Nam’s central highlands. There will also be demonstrations of tea-making and the best way to enjoy tea, along with lots of traditional songs. Admission will be free, just like the many cups of tea offered to visitors.